This IS a challenging time of year in an academic environment — I’m feeling it here, too, even though I’m not really a teacher! 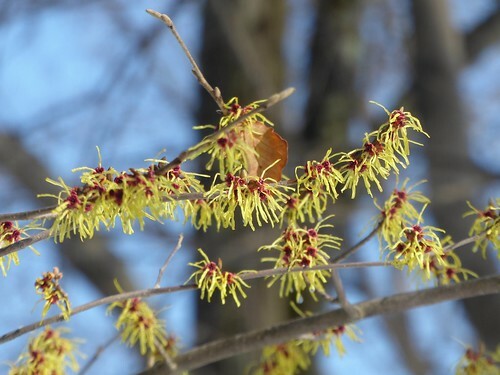 I love witch hazel. It’s such a bizarre looking plant.